Since making their Hibiki available in a smaller 500ml bottle, the fan base for Suntory’s premium blend has expanded by 17% (compared with the same period last year, i.e. Jan-Aug). 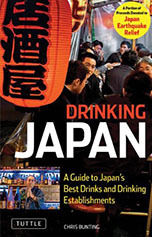 The top dogs at Suntory are pretty happy, it seems. 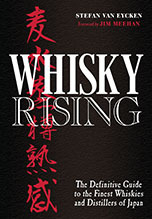 A few months ago, they released a limited edition Hibiki finished in wine casks (‘Deep Harmony’). In November, they’ll be following that up with another special edition called ‘Mellow Harmony’. Unlike its predecessor, which was available to the bar trade only, this will be generally available… well, until the 4,000 bottles are gone. 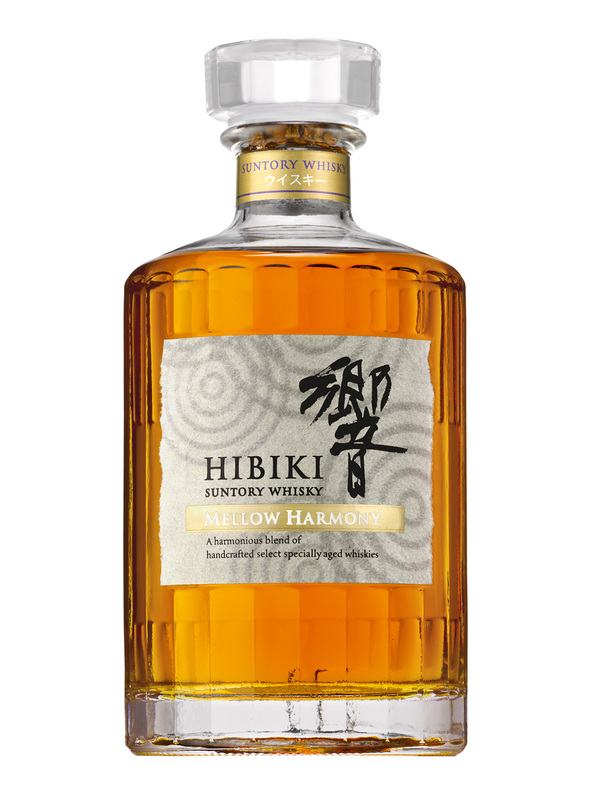 ‘Mellow Harmony’ is built around their Hibiki 17 with the addition of Yamazaki malt and Chita grain whisky that has been matured for over 30 years. Bottled at 43%abv, this special edition goes on sale November 5th and will retail for about 13,000 yen. It features a grayish yellow (a colour called ‘rikyushiracha’ in Japanese) Echizen-washi label with imagery suggestive of water rings and stone gardens.